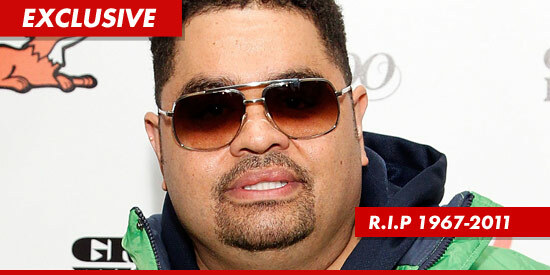 Rap legend Heavy D — one of the most influential rappers of the ’90s — died earlier today. Heavy D — real name Dwight Arrington Myers — was rushed to an L.A. hospital around noon today … and was pronounced dead at the hospital at 1 PM. He was 44 years old. 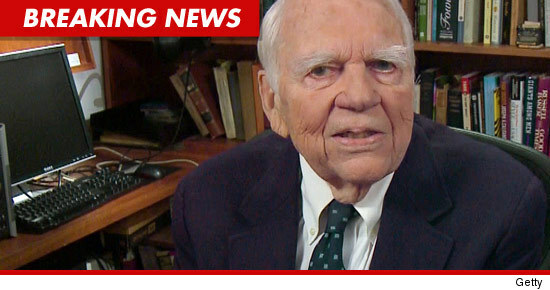 CBS icon Andy Rooney — who was with the network for nearly 60 years — died yesterday … reps at CBS confirm. Rooney had been hospitalized last month for “serious complications” following minor surgery. Good News for Lindsay Lohan: The judge who could end up sending her to jail has decided she doesn’t have to do any community service, at least for now. Bad News for Lindsay Lohan: She’ll be sweeping up blood and guts at the L.A. County Morgue. 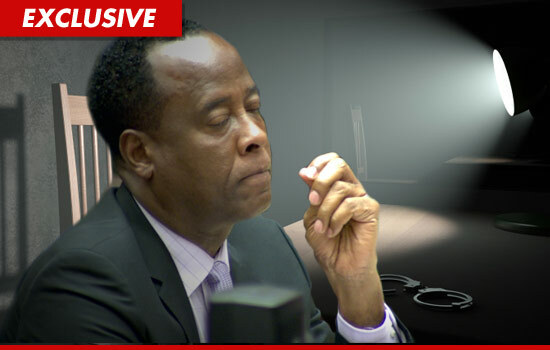 Dr. Conrad Murray would NOT be on trial today for Michael Jackson‘s death … had he politely declined to speak with cops 2 days after MJ passed … law enforcement sources tell TMZ. Sources directly connected with the decision to prosecute Murray tell TMZ … Murray’s 2-hour interview with LAPD detectives at the Ritz Carlton Hotel in Marina del Rey gave prosecutors the ammo to charge the doc. 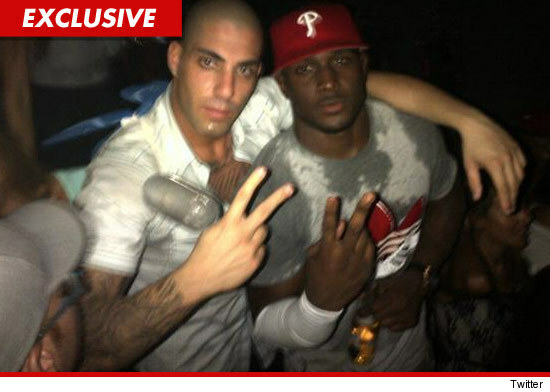 Reggie Bush hit an L.A. hotspot last night … partying like he just won the Super Bowl — problem is, his winless Miami Dolphins JUST had their asses handed to them by the San Diego Chargers. 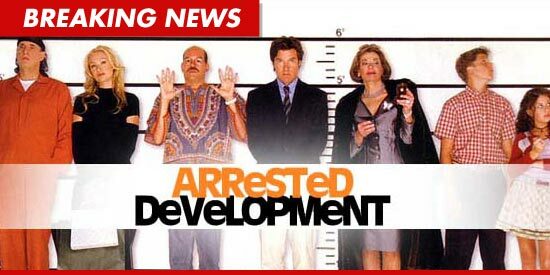 ‘Arrested Development’ — Coming Back for One More Season!!!! “Arrested Development” creator Mitch Hurwitz announced today that the show will be coming back to television — five years after it was cancelled. The suspicious, white-powder-containing letter that triggered an emergency situation at CBS Studios in Hollywood today was intended for “Dancing with the Stars” … law enforcement tells TMZ. Despite being her usual lovely shade of orange, Snooki looks a lot lighter.